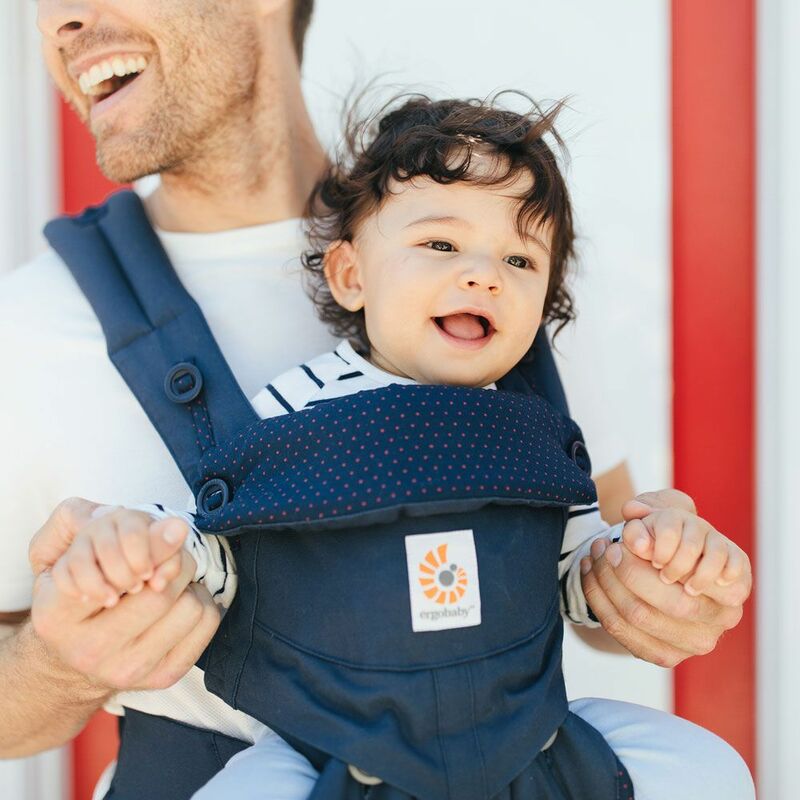 comfortable, ergonomic slings and baby carriers. Carrying your baby is an incredibly simple, normal, thing; yet choosing and using a sling can feel anything but. As London parents ourselves, as well as a midwife and teacher respectively, Rachel & Katharine set up London Slings to make it as easy as possible for you to get comfy carrying your little one. Free drop-ins to our 'pop-up' sling lending library & shop in East Dulwich and Herne Hill, where you can hire, buy or get advice. Evening & weekend workshops, ‘How to Choose and Use Your Perfect Sling or Carrier’, at The Actress, East Dulwich or The Half Moon, Herne Hill. 1:1 appointments at our pop-ups for dedicated expert support to help you to find your perfect sling, or to use your own more effectively. Out of hours hires, collected from East Dulwich. Home visits where we can bring a selection of carefully chosen slings to the comfort of your own home. These can be just for you and your family, or for a group of you with similar aged babies, such as your antenatal group. Online purchasing from our sling shop, with collection from the pop-ups, out of hours collection box, or free delivery over £50. A wide range of other activities supporting new parents via our sister company, Takes A Village, open every Monday in East Dulwich. Choose from weaning workshops to employment rights, to baby yoga. Come and join in! We respect your privacy & will never share your details with 3rd parties.